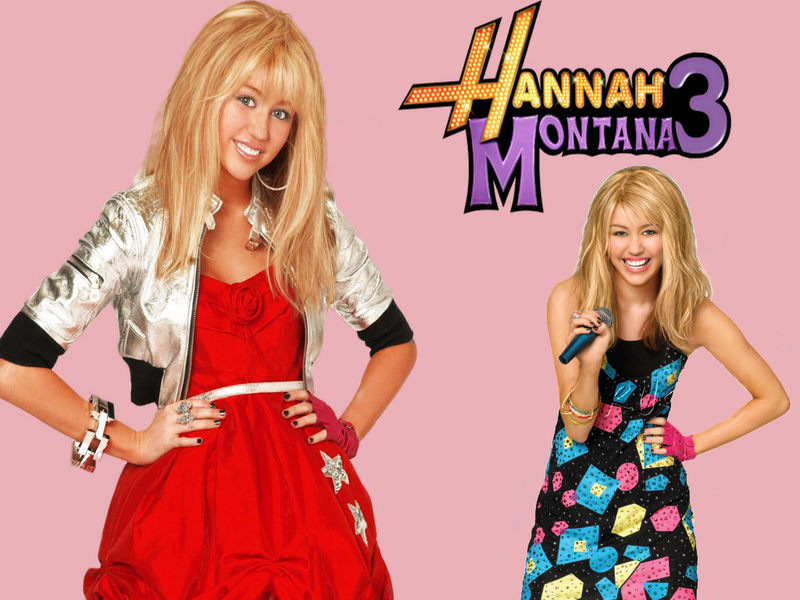 hannah montana,miley cyrus. . HD Wallpaper and background images in the Hannah Montana club tagged: hannah montana miley cyrus promotional photo high quality. This Hannah Montana wallpaper contains cocktail dress, sheath, dinner dress, dinner gown, formal, and evening gown. There might also be strapless, bare shoulders, frock, dress, and frock.